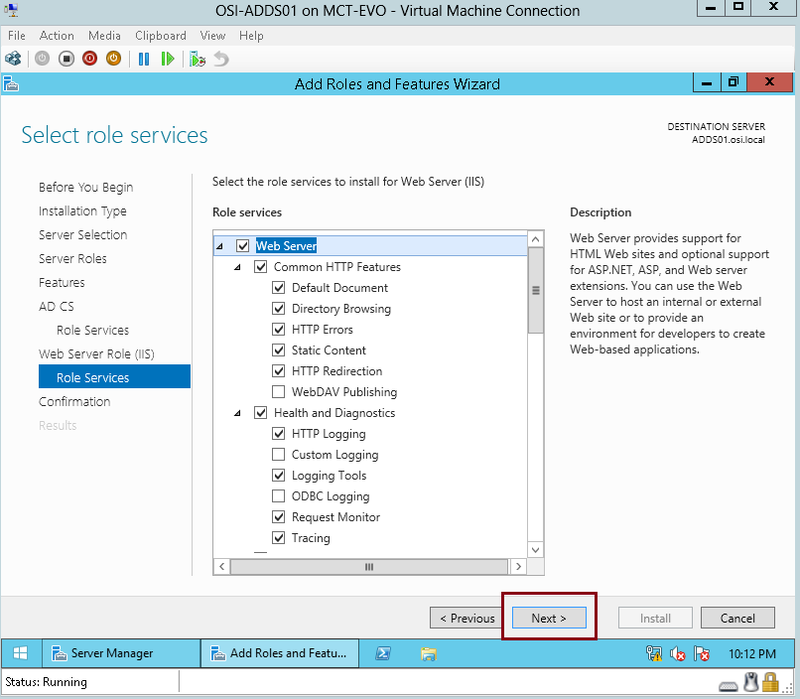 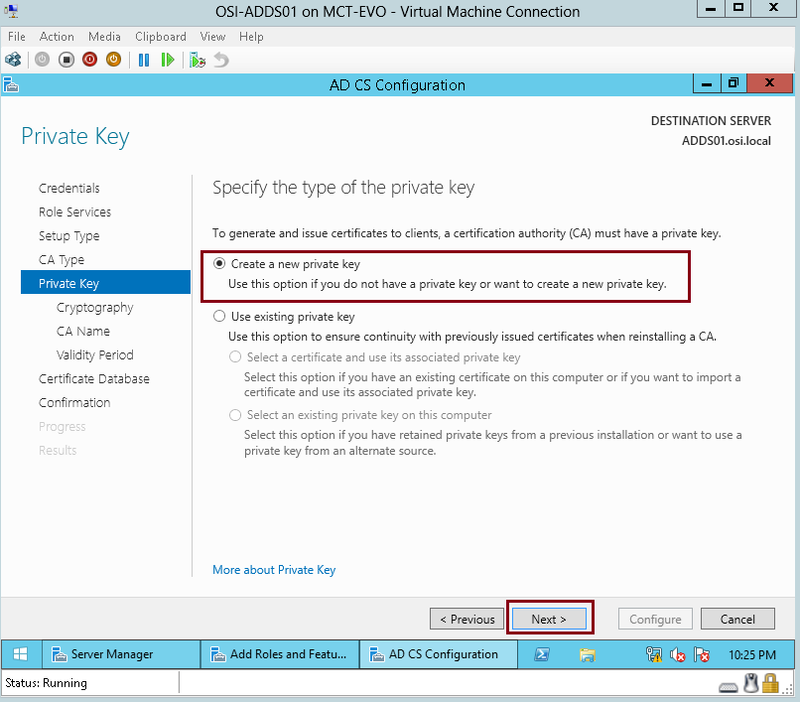 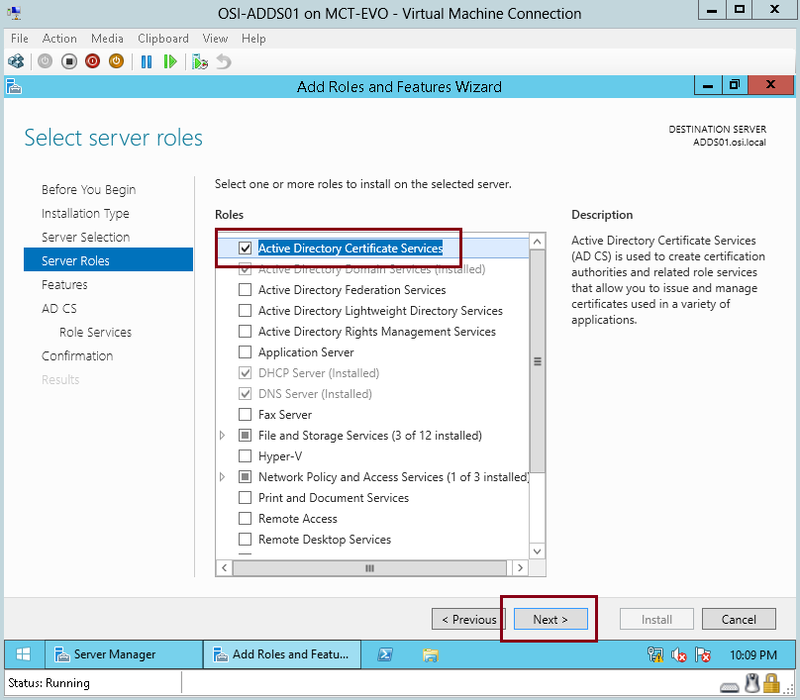 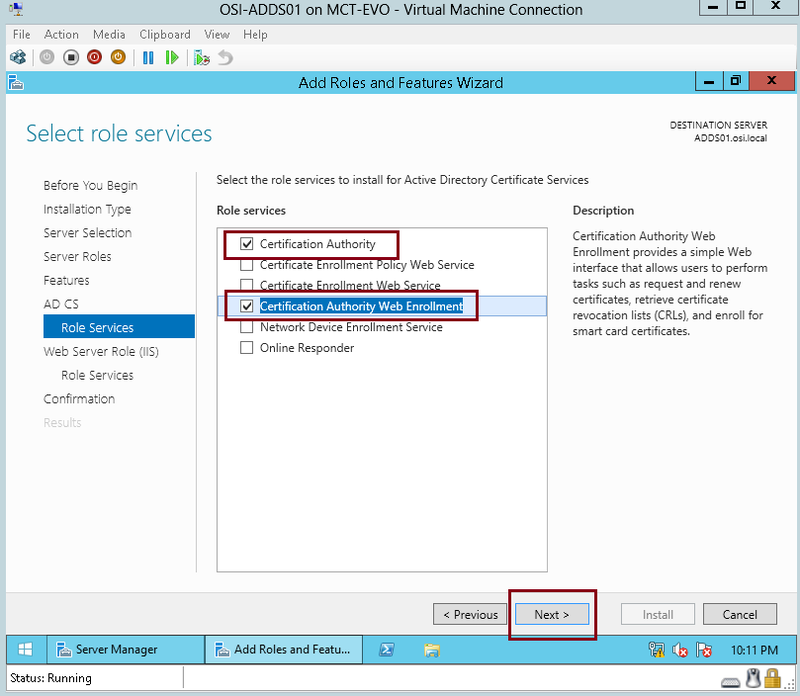 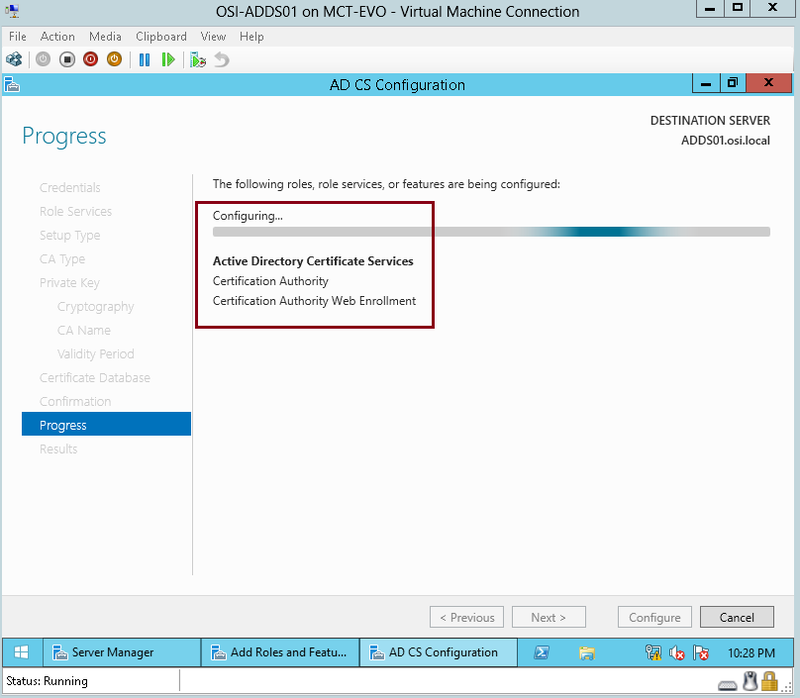 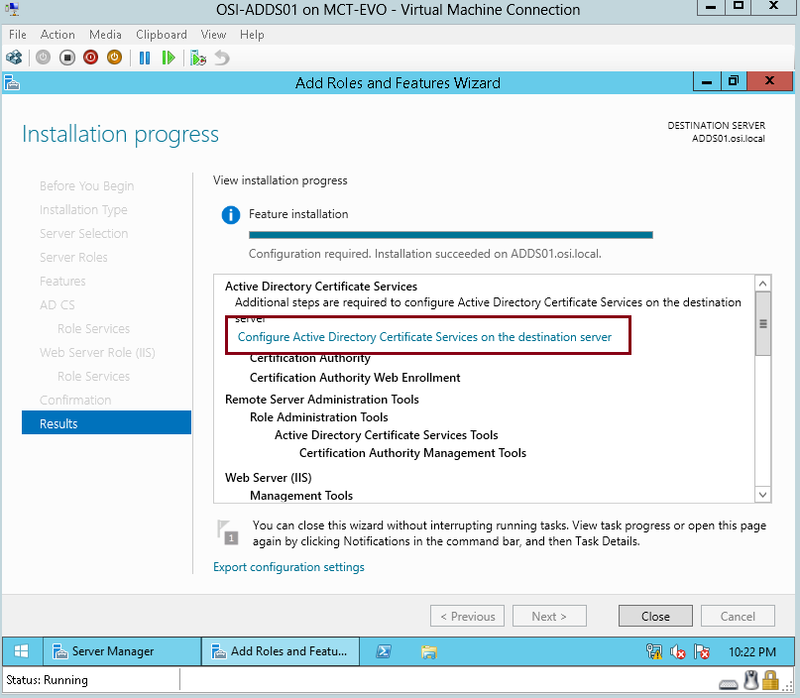 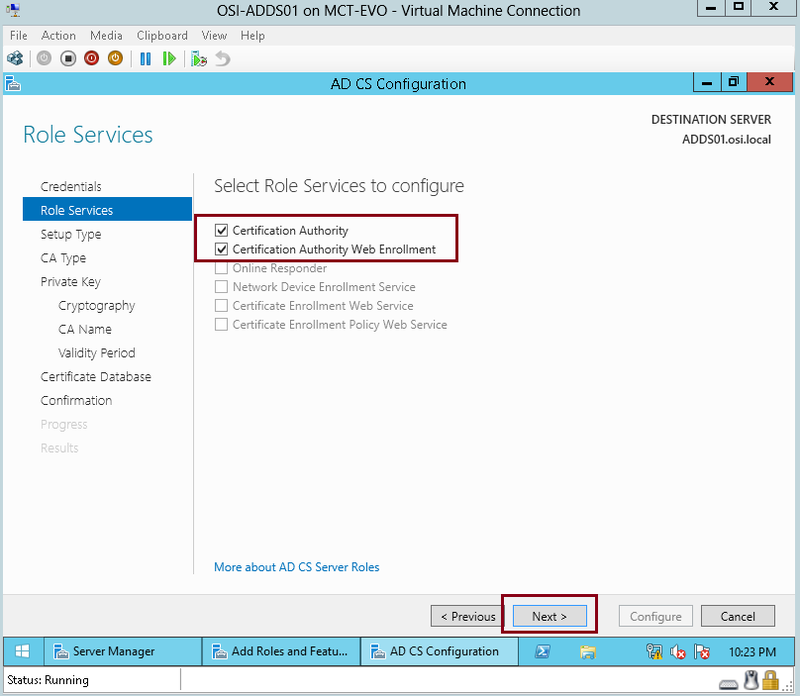 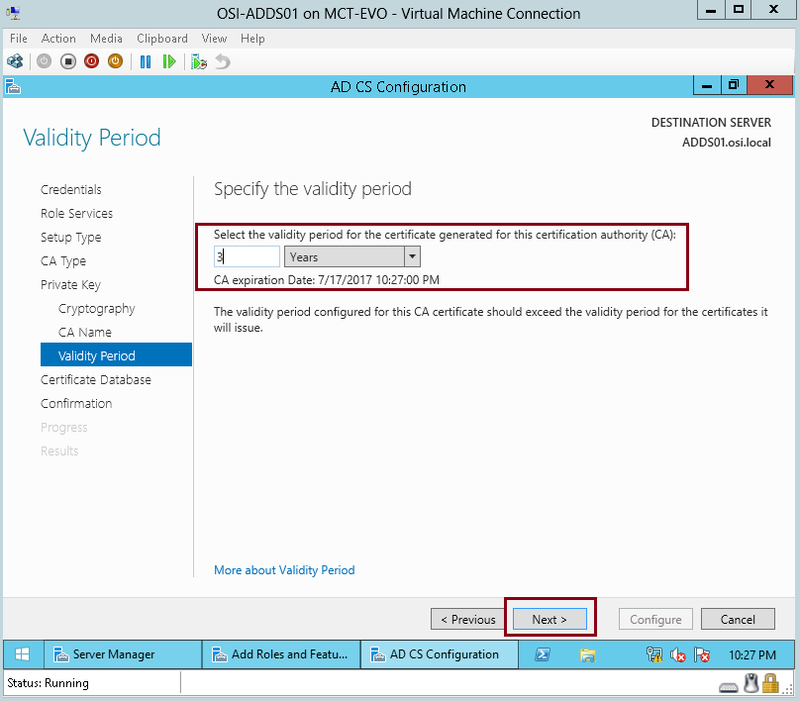 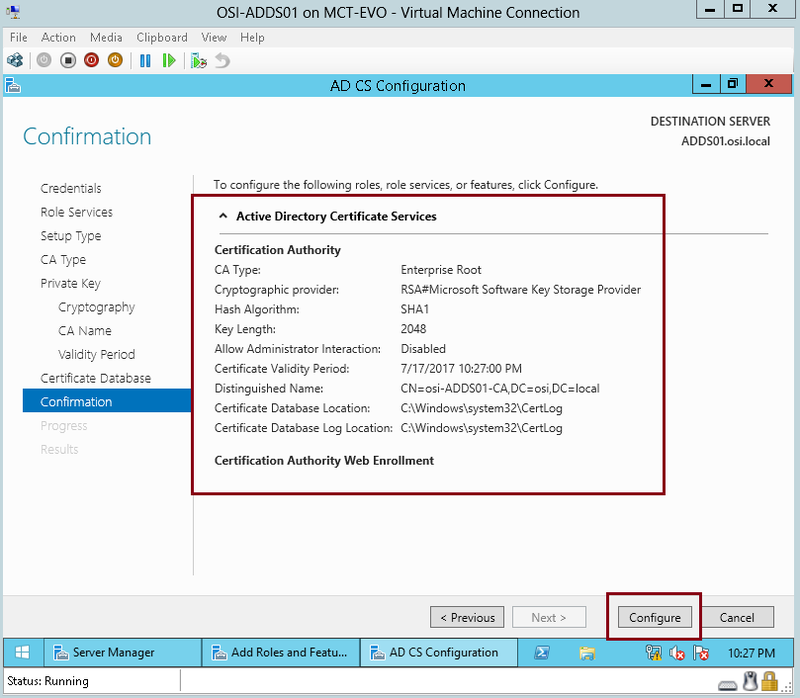 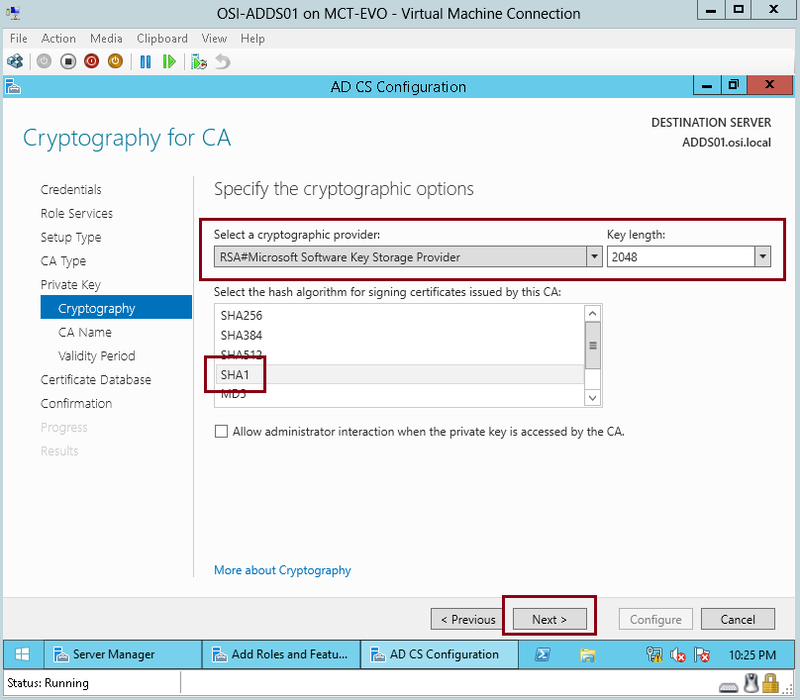 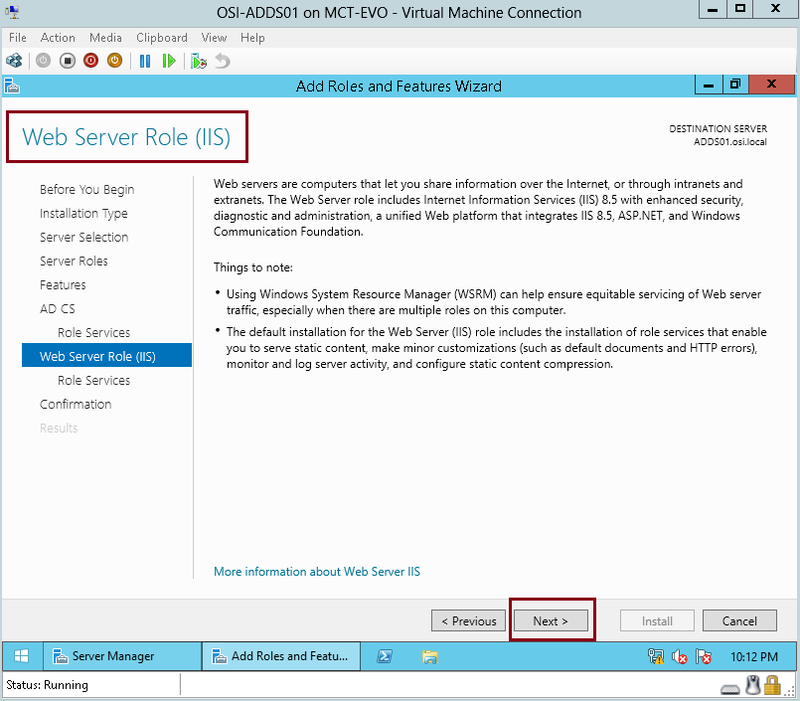 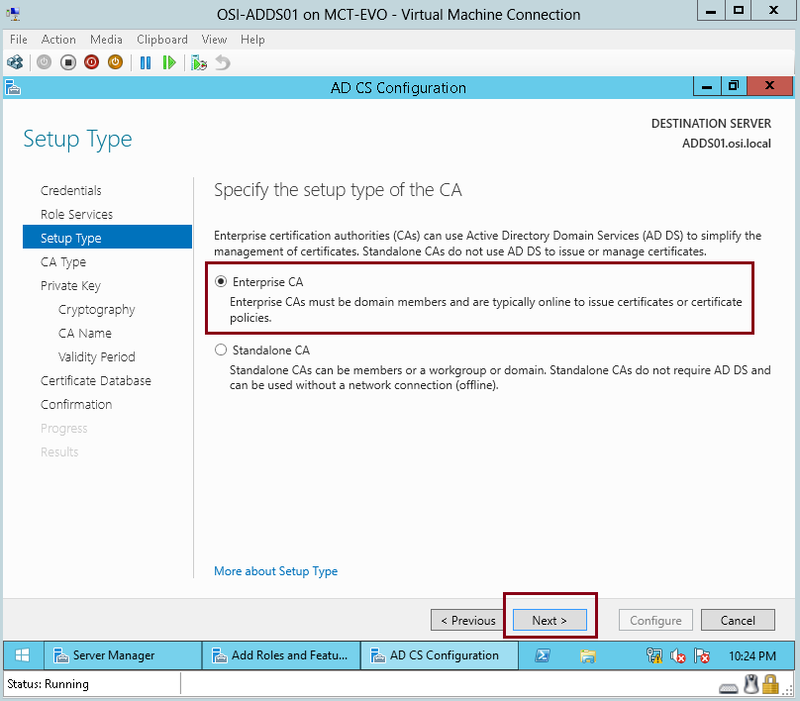 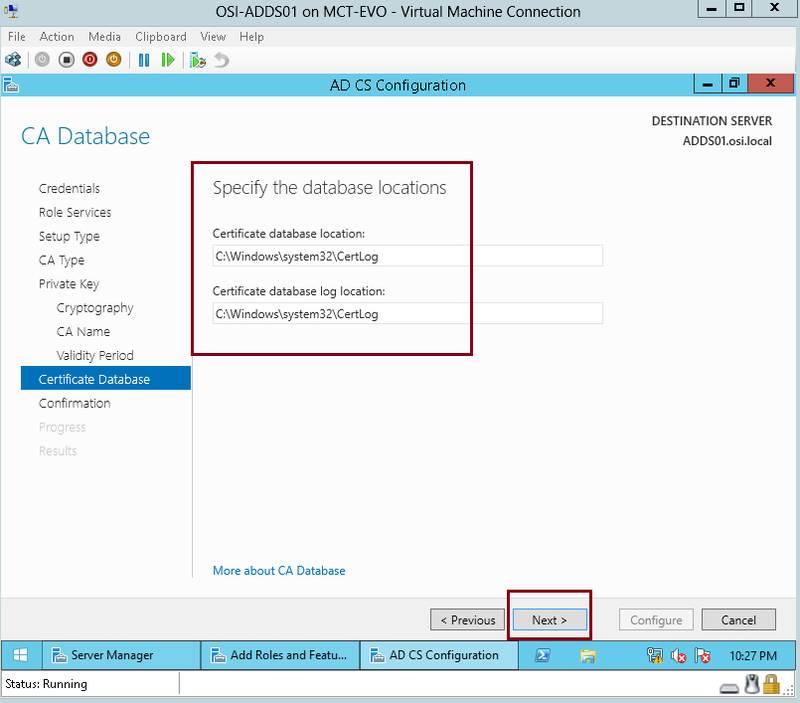 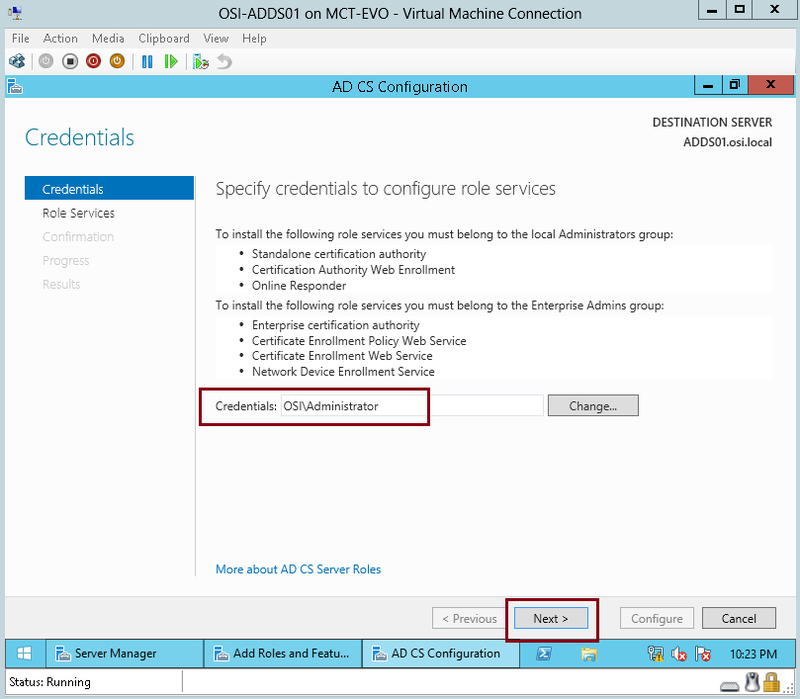 Step by Step : Installing Certificate Authority on Windows Server 2012 R2 | Just a random "Microsoft Server / Client Tech" info..
Hi all, today lets go through another services that Windows Server 2012 can provide for your infrastructure, which is Certificate Authority (CA). 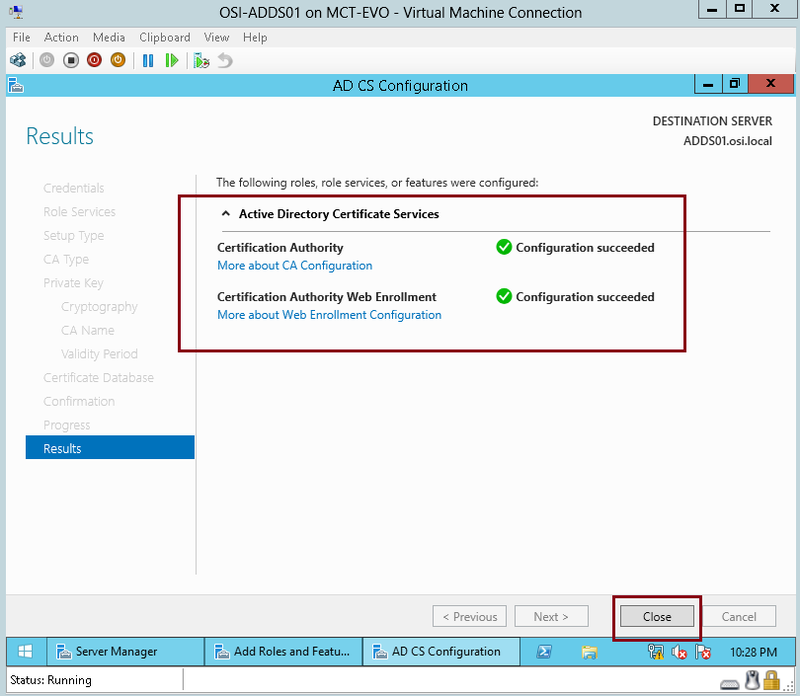 “A certification authority (CA) is responsible for attesting to the identity of users, computers, and organizations. 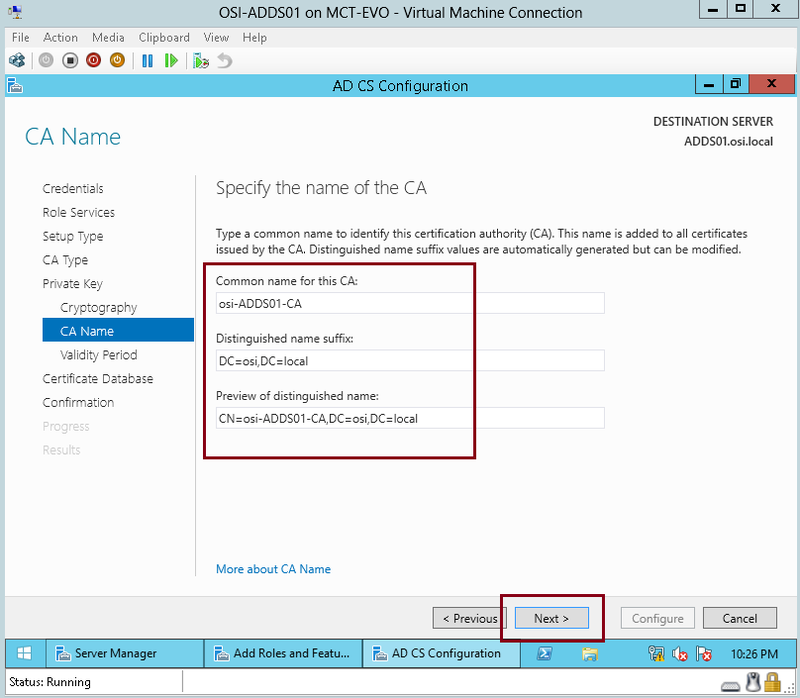 The CA authenticates an entity and vouches for that identity by issuing a digitally signed certificate. 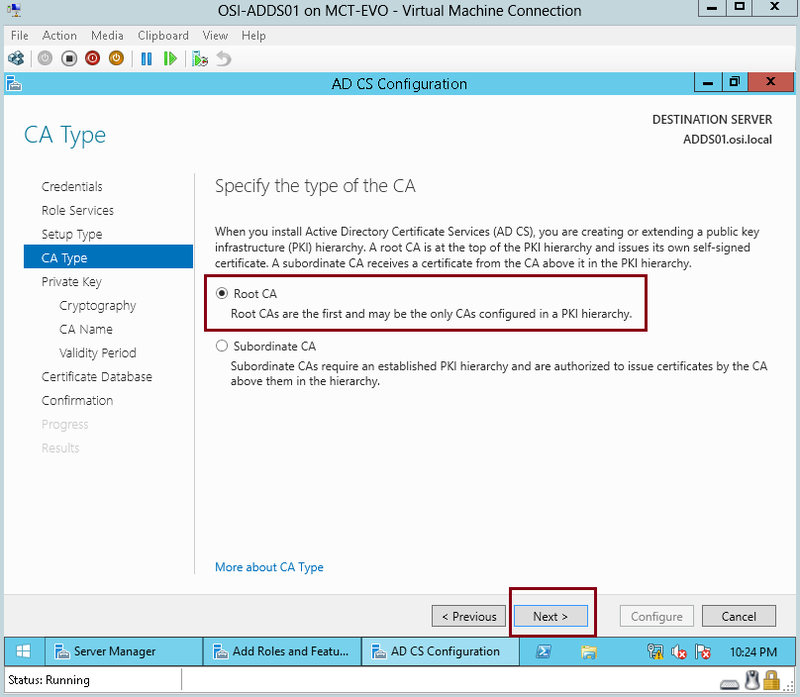 The CA can also manage, revoke, and renew certificates.